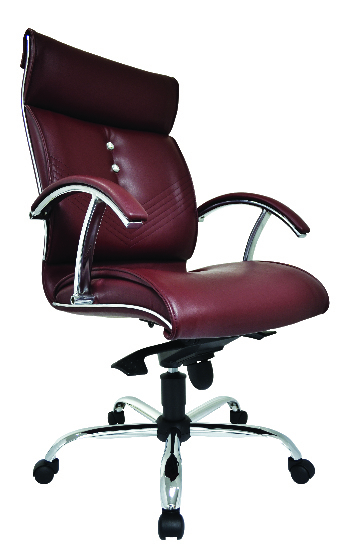 Malaysia Office Furniture Supplies Supplier supplying Malaysia office leather chairs to different industries office in KL Kuala Lumpur/Klang Valley/Selangor . 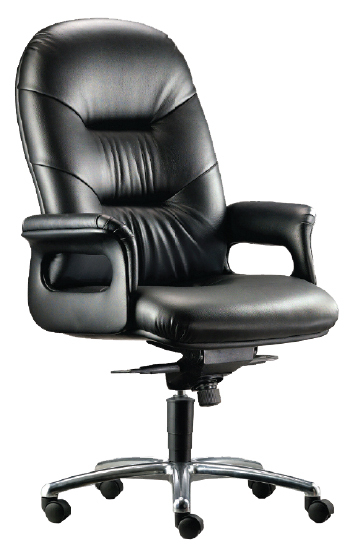 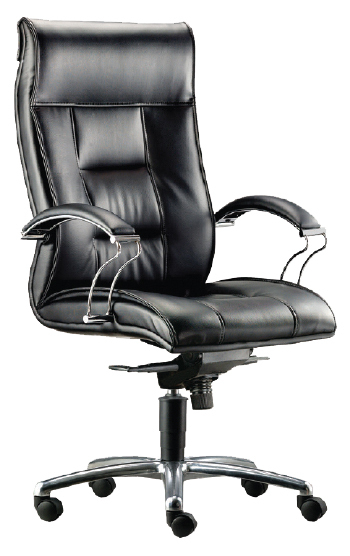 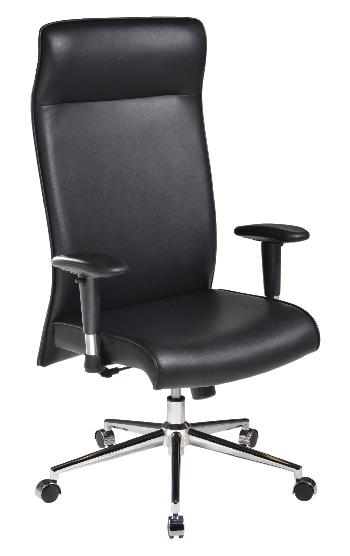 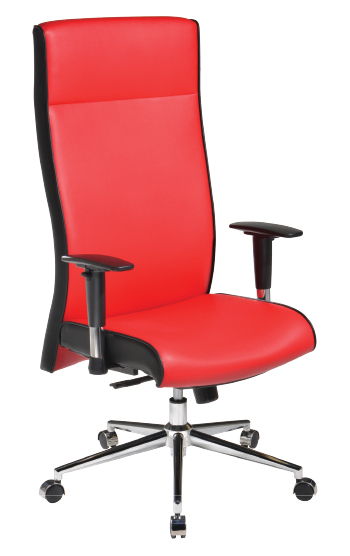 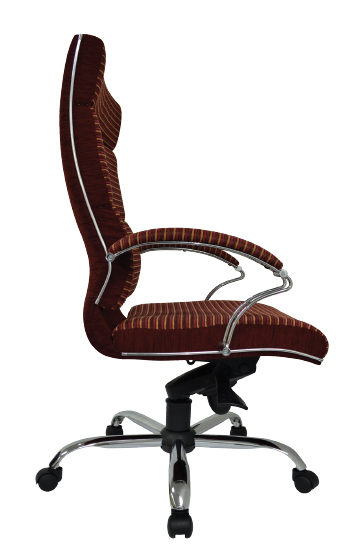 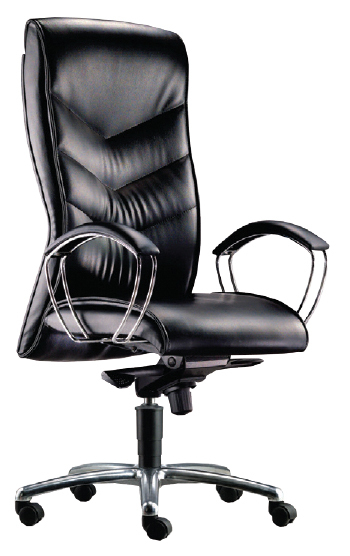 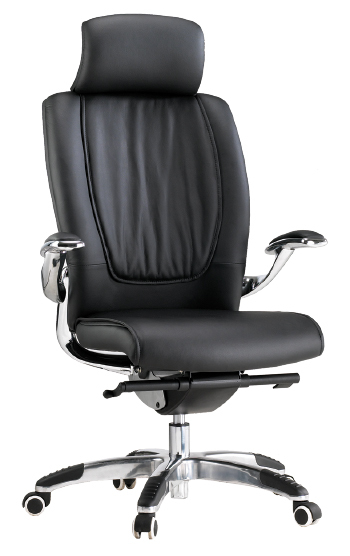 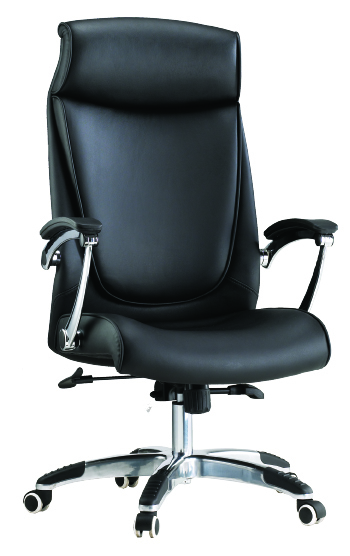 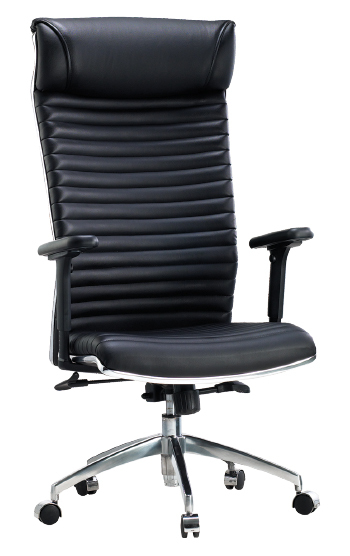 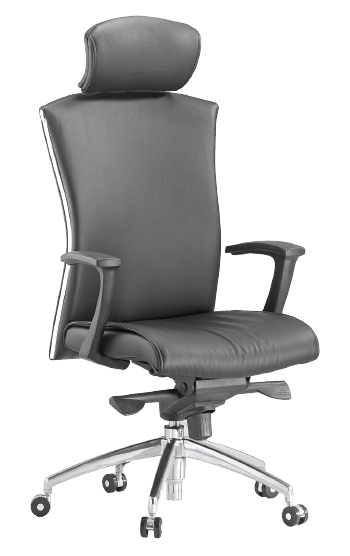 Office Chair Supplies Supplier always design and manufacture office leather chairs with ergonomic designs and elegance in latest design with affordable price in Malaysia . 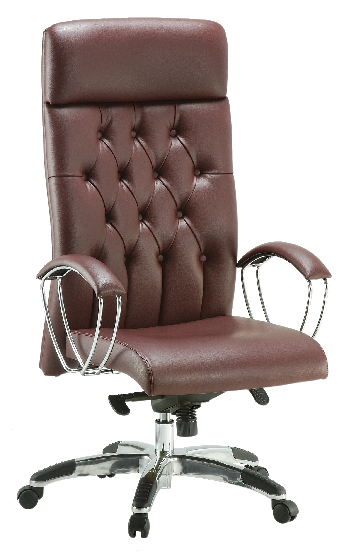 If you looking for best quality malaysia office leather chairs / lowest pricing office leather chairs / latest morden design malaysia office leather chair with promotion price we are the definitely office furniture company that you should approach.